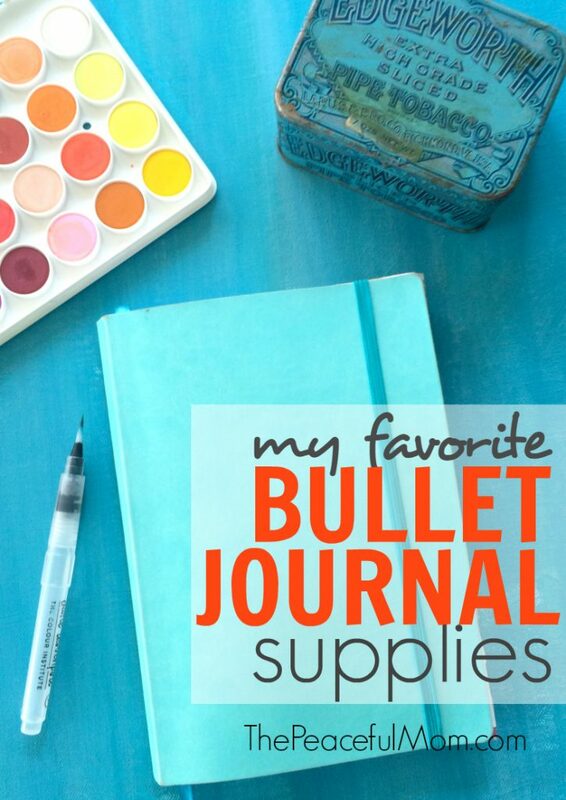 Click HERE to read How to Organize With a Bullet Journal plus my bullet journal tips and hacks. 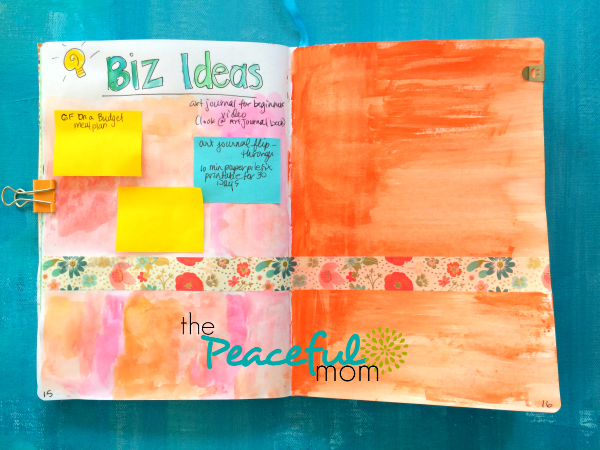 Papermate Felt Tip Pens – to write and decorate … Because COLOR! 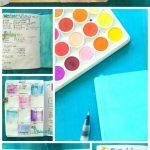 I use the 8″ x 6″ so it easily fits in my purse and I love the elastic closure, coordinating ribbon marker to keep my place and a fun pocket on the inside back cover. 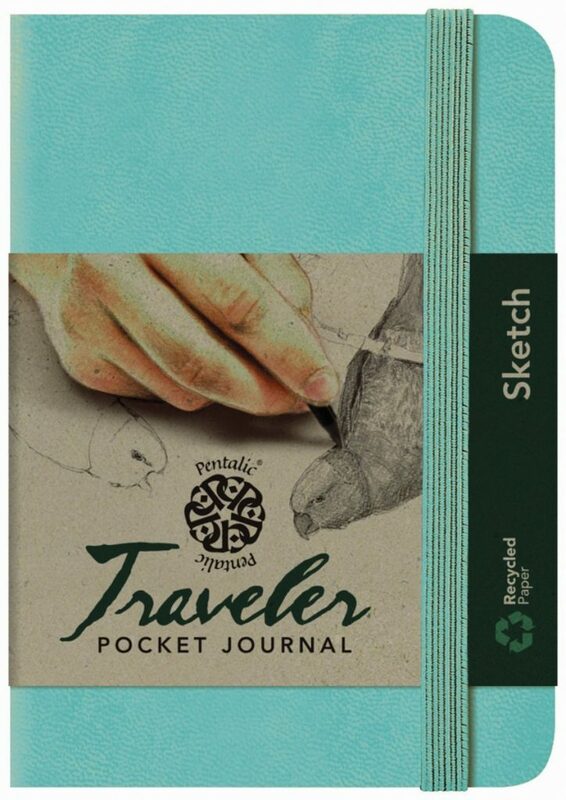 PLUS, the are relatively inexpensive compared to similar notebooks. These beautiful pigment granules create vibrant colors when sprayed with water. Get a complete kit with six colors and a spray bottle HERE. 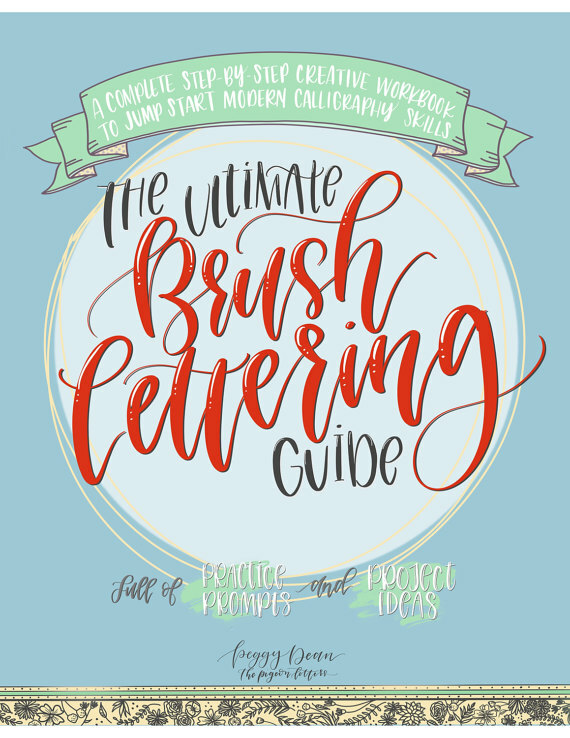 If you want to learn to create beautifully hand-drawn titles in your bullet journal, this book shows you how, step-by-step. 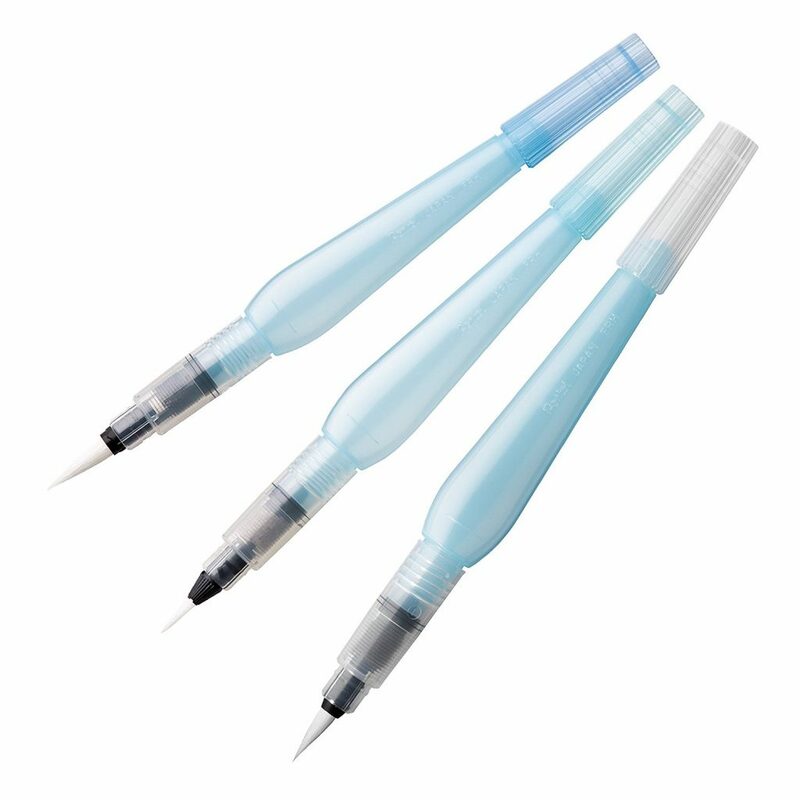 These pens are fabulous for journaling or doodling because of the fine tip and free flowing ink. The ink is archival so it won’t fade over time and it doesn’t bleed when you watercolor over it. 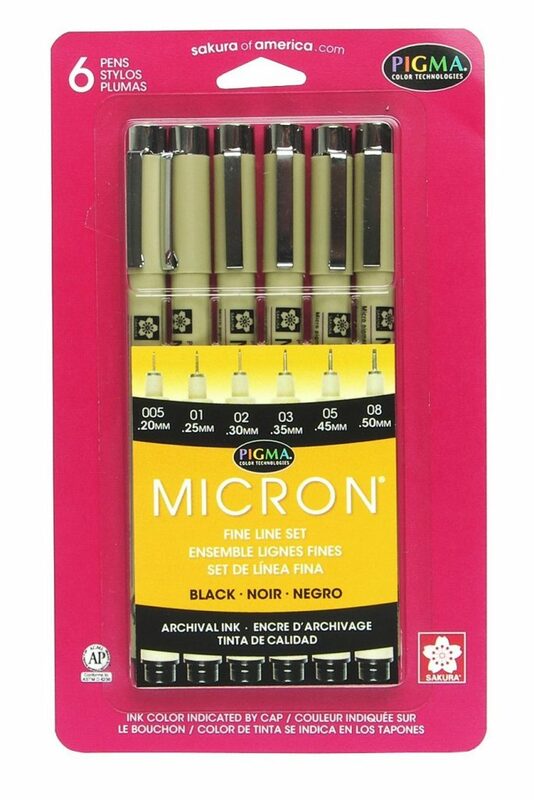 I like the .50 mm size but this 6 pen set is an inexpensive way to see which size tip you prefer. 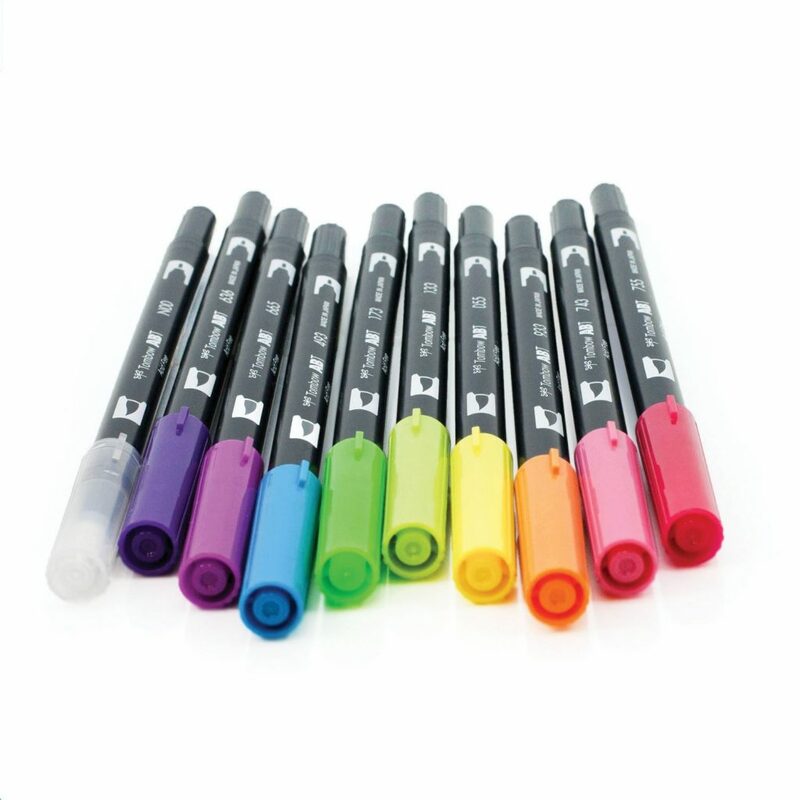 These markers are my absolute faves because they have a slim tip for writing and a brush tip for calligraphy or coloring. 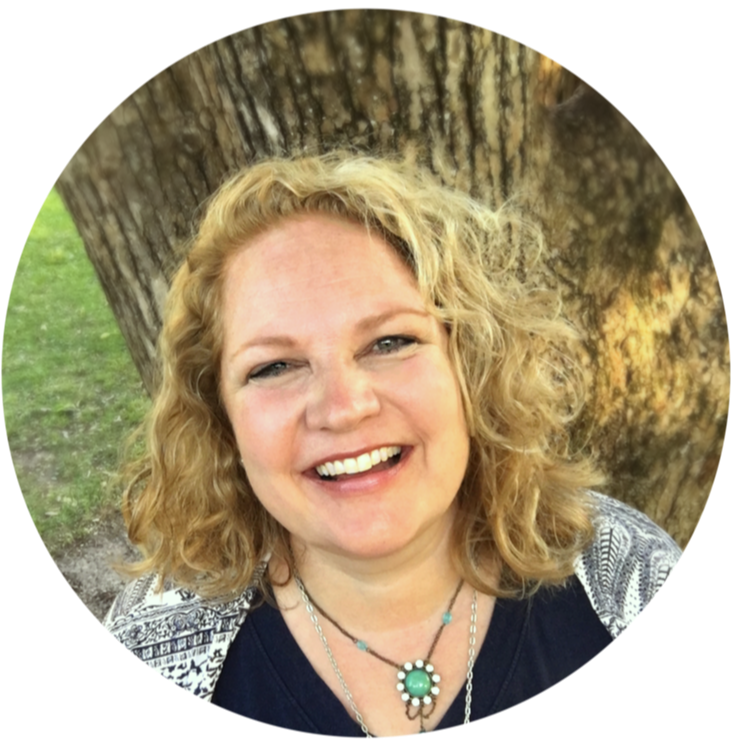 They come in so many fun colors,and they can be blended! 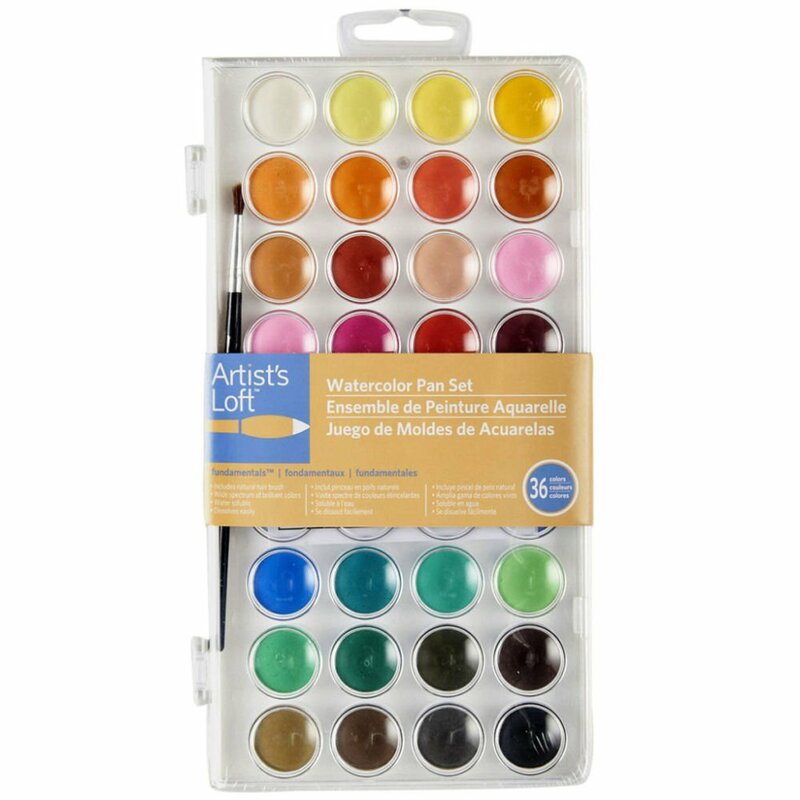 These are definitely not professional quality watercolors, but they are inexpensive and come in some pretty colors so they’re perfect to start out with. 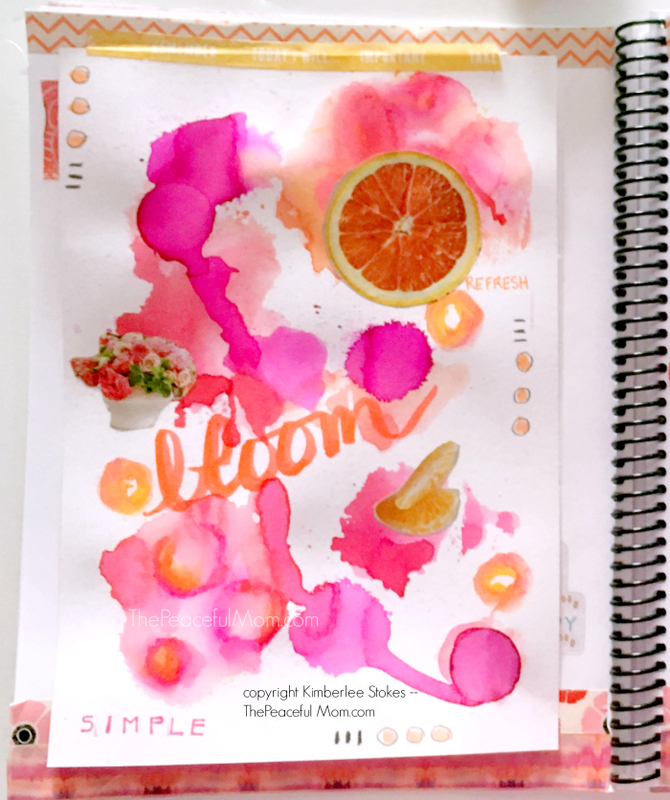 I use them with the water brushes linked below and create some pretty effects on my pages. 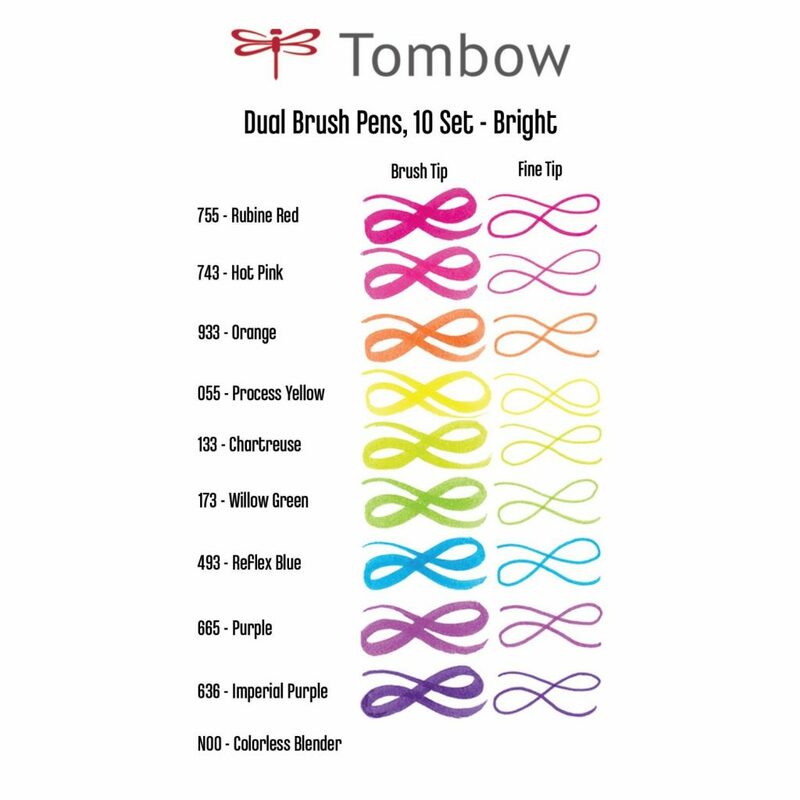 These brushes are fun to use with watercolors and make it easy to watercolor “on the run” — when I’m waiting in the car or when I go to the park. This pack of three gives you different brush tips to try so you can see what you like.